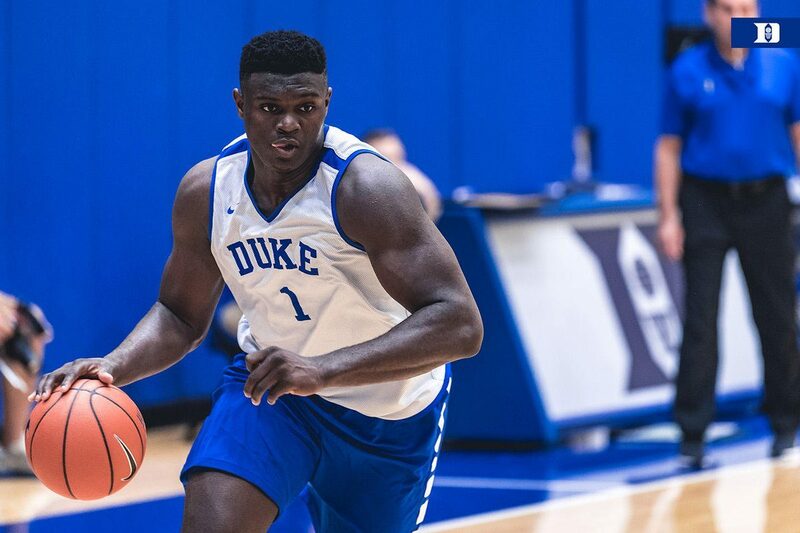 When Duke’s official measurements came out last month, freshman sensation Zion Williamson was listed at 6 feet, 7 inches and 285 pounds, causing the Internet to go spastic. 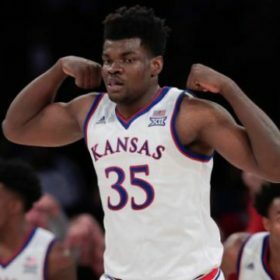 “Zion Williamson is comically large as he enters Duke as a super freshman,” blared one SBNation.com headline. He’s listed as one inch shorter and 35 pounds heavier than LeBron James. 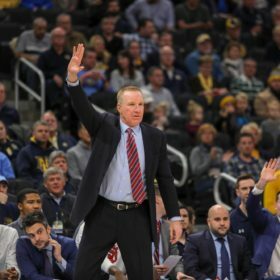 He’s 100 pounds heavier than Oklahoma City Thunder wing Terrance Ferguson, who is also listed at 6’7. He is almost identical size to Yankees slugger Aaron Judge, who is listed at 6’7, 282 pounds. 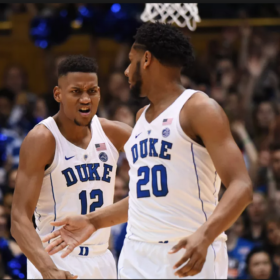 Williamson, projected as a Top-10 pick in the 2019 NBA Draft, is part of a blockbuster freshmen class that includes projected No. 1 pick R.J. Barrett, Cam Reddish, Tre Jones and Joey Baker. While this group prides itself on their ability to play “positionless basketball,” Williamson is the athletic freak of the group. He had a reported 45-inch vertical leap at Duke. Williamson, who chose Duke over Clemson, South Carolina, Kentucky and others, has 1.6 million Instagram followers and 139,000 Twitter followers who are obsessesed with his athleticism and dunking abilities. Williamson will likely make ESPN’s Top Ten plays several times for his dunks, but he’s not going to make that his bread and butter in college. For his part, Krzyzewski says he’s still learning about Williamson’s game and how he can maximize his skill set. 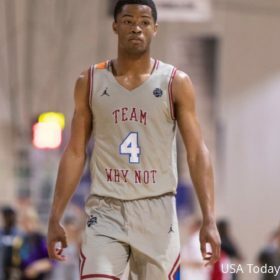 Williamson, in turn, hopes to absorb as much as he can from Coach K in what will likely be his only year at Duke. 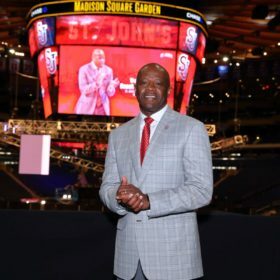 Two of Duke’s freshmen, Tre Jones (hip) and Cam Reddish (groin), won’t play on the Canadian tour due to injuries.